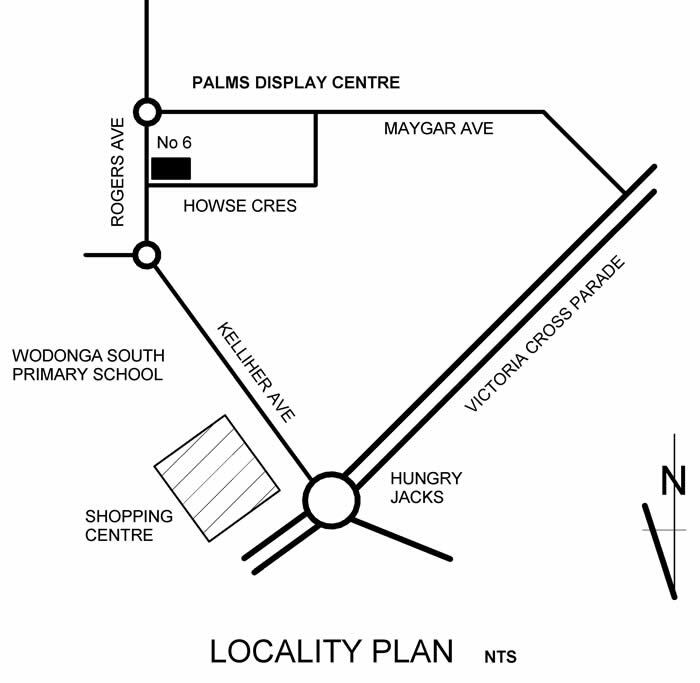 The Alkira Display Home is now open 7 days a week. 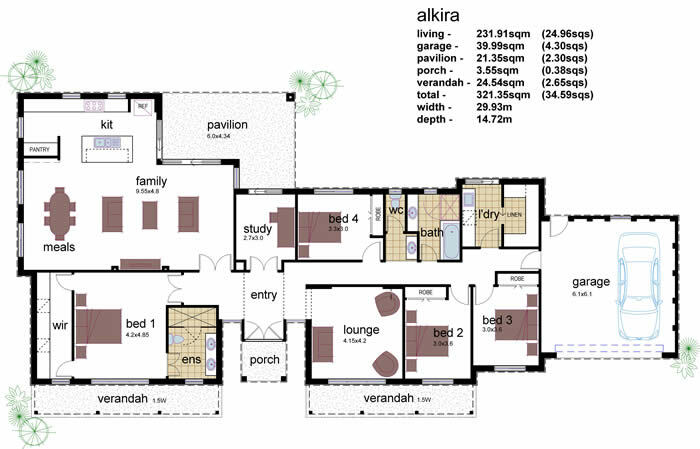 The Alkira has 4 designs in the series that range in size from 3 Bedrooms, right through to 4 Bedrooms, Rumpus & Study. As with all our designs, these are just the starting point & can be individually customized to suit your personal needs. Light & Space are a strong focus in all our designs, the Alkira is no exception. Welcoming morning light floods the kitchen with an abundance of natural light & warmth. In each room careful selection of window, shading & ventilation, heavy insulation & the right orientation optimise ambient comfort & 6 Star performance. Designed for today’s family- versatility & functionality are the basis of the Alkira series. It is our privilege to introduce the Alkira …of living!